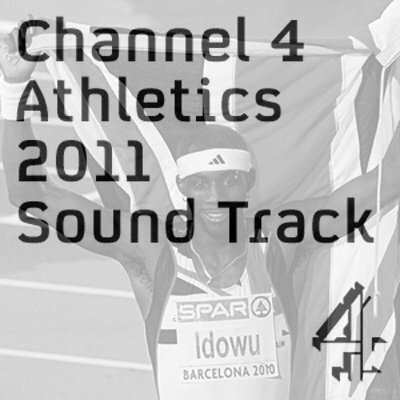 Winning entry in the Mixcloud Channel 4 Athletics competition. With Phillips Idowu describing his nationality as British Nigerian, I was excited at the prospect of pulling together some of the great contemporary music influenced by the legacy of one of Nigeria’s greatest musical exports, Fela Kuti, from Hip Hop to Broken Beats and beyond. My selections are predominantly (but not exclusively) by British Artists and in all cases take some form of inspiration from Fela’s musical stylings or the Afro Beat phenomenon he created. Included are two of my own tracks taken from a forthcoming 7 inch single for the Breakin Bread label. To read more about my track selections, please take a moment to read my more detailed run down here.